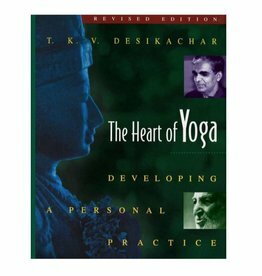 The first yoga text to outline a step-by-step sequence for developing a complete practice according to viniyoga--yoga adapted to the needs of the individual. • A contemporary classic by a world-renowned teacher. 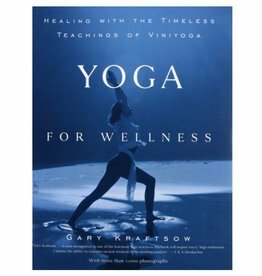 Yoga is not only a great, low-impact way to increase flexibility and reduce stress, it is also useful in healing any number of afflictions, from common aches and pains to chronic diseases and emotional setbacks.